Douala, Cameroon | AFP | Cameroon opposition leader Maurice Kamto, who says he was cheated out of the presidency in elections last year, has been charged with “rebellion” and “insurrection”, one of his lawyers said Wednesday. 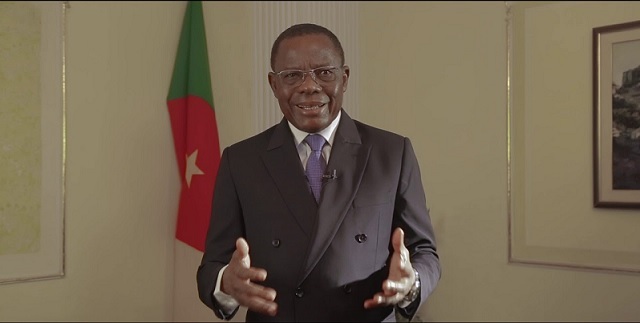 The former government minister was arrested in the economic capital Douala on January 28 after his MRC party organised protests in cities against last October’s election result, which they say was rigged. 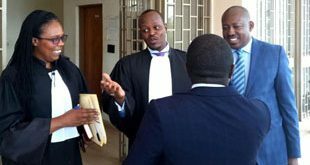 The prosecutor’s office of the Yaounde military court filed the charges against Kamto, who was transferred to a prison in the capital during the night, according to lawyer Emmanuel Simh. Kamto has said he was the rightful winner of presidential elections, which were won by the West African country’s veteran leader Paul Biya. Biya, 86, secured a seventh consecutive term in the polls, which the MRC has slammed as an “electoral hold-up”. The vote was marred by incidents of violence especially in the country’s two English-speaking provinces, which have been badly hit by clashes between separatists and Cameroon troops for more than a year. 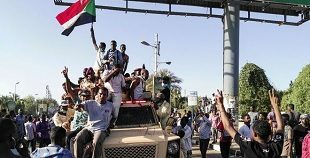 MRC supporters turned out in several towns and cities on January 26 to dispute the official election result. 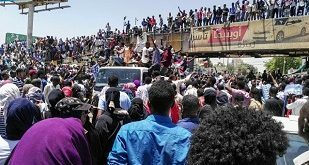 The demonstrations were suppressed by the police and at least six protesters were injured. The European Union earlier this month condemned Cameroon for the “disproportionate use of force” in dispersing the protests.